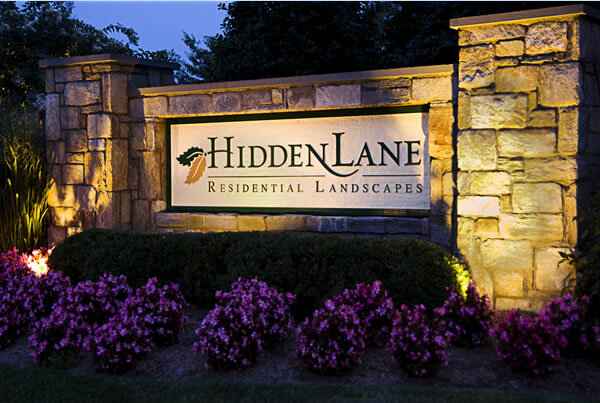 Our Story the history of Hidden lane landscape design, landscaping installation, landscape care in Northern Virginia Fairfax County. In 1957 gasoline cost 24 cents a gallon, Elvis was singing "Jailhouse Rock", the Frisbee was invented and Hidden Lane Nursery was established. Bob Harris was working at the Department of Agriculture and in his spare time propagating azaleas and dreaming of starting his own little business. 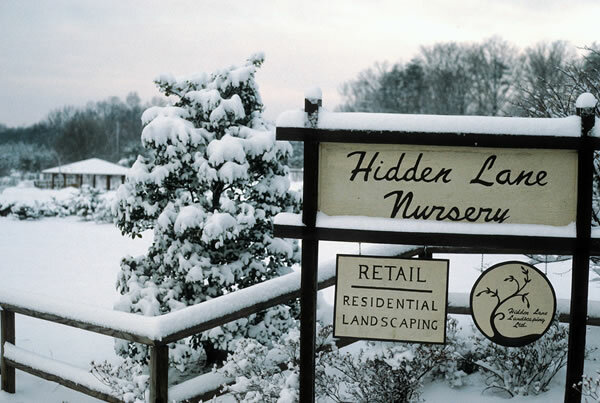 His dream came to life when he opened up a nursery on the corner of Old Courthouse Road and “Hidden Lane” in Vienna. 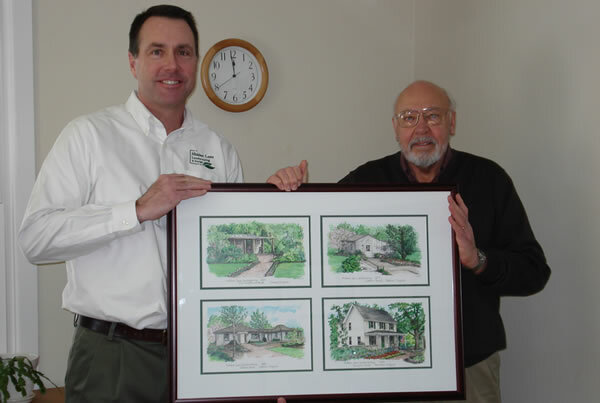 In 1968 Roger Brewster was hired and he established the landscape side of the business. Roger was a gifted designer and a skilled craftsman who won many awards and he only worked from referrals for his entire career. He was a real gentleman and was respected by everyone in the industry for his plant knowledge and design expertise. 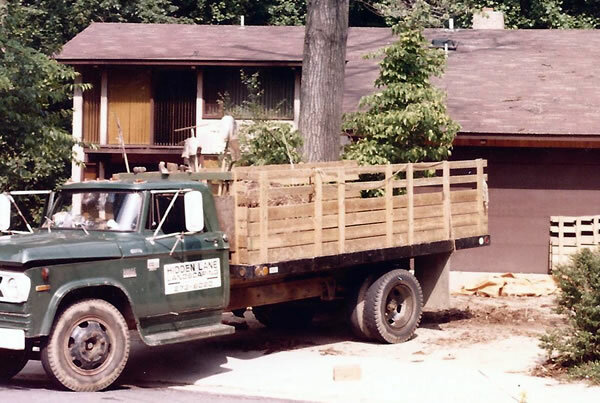 In 1974 Roger and his wife Laura bought the business and moved it to Oakton Road. Peter Murray was hired in 1982 as a designer and helped Roger develop and grow the business. 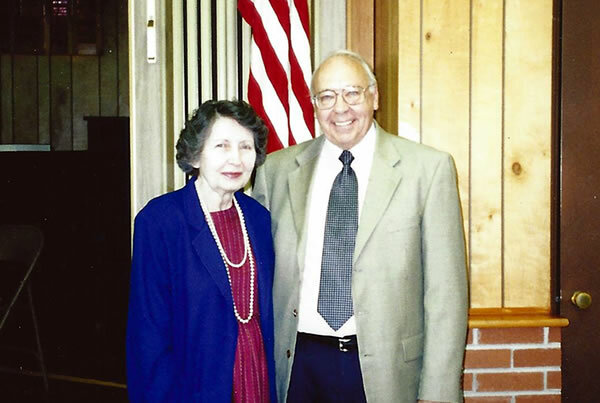 In 1994 Roger and Laura retired and Peter purchased the company and moved it to the current location on Lawyers Road. The property is part of an old dairy farm that at one time included all the land of the Folkstone community. We converted the old farmhouse into our offices and the dairy barn (built during WWII by German POW’s) into our equipment storage area. The meadows where the cows once grazed are now lined with specialty trees we grow. 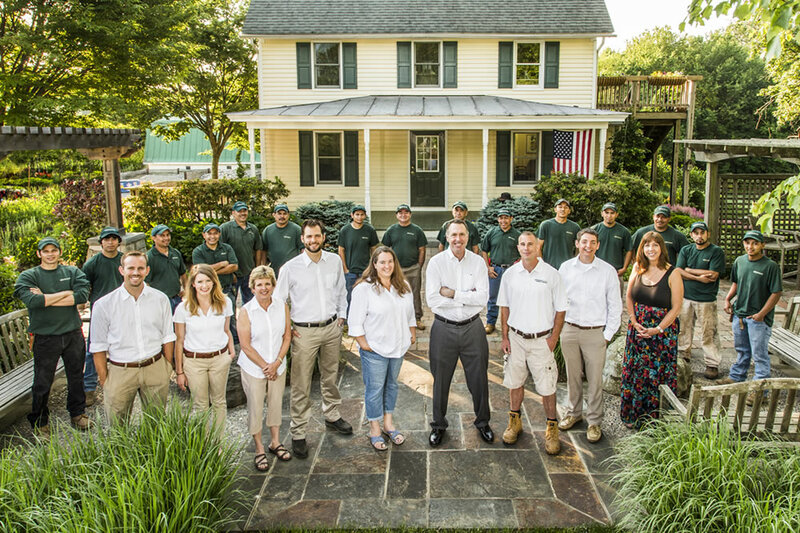 This simple strategy has allowed us to steadily grow for over 50 years and continue to serve our clients in both good and lean times. With this approach we plan on being around for at least another 50 years.